There are various occasions that might push you to know how to unlock iPhone 7. Unless you know the right method, it becomes tough to get everything back to action. When you are no longer willing to continue with the default carrier of your iPhone, you might need to get your new or used iPhone 7/7plus unlocked. Here, we have picked the most relevant solutions for you in this regard. Keep reading to explore! The scenarios that prompt you to opt for unlocking your iPhone are a plenty. In this section of the article, we are including few of them. Whether you got tired of your old carrier and the data or voice plans are not fit for your requirements or anything else. You can always look for unlocking your iPhone. You want to move to new carrier due to price differences, let's say how to unlock iPhone 7 AT&T or how to unlock iPhone 7 Sprint. You moved to a new country and want to use a different carrier. Your current carrier is providing poor service. You are giving the device to a family member to use or selling it to a third person. You will require the used iPhone 7/7plus get unlocked. For the above mentioned issue Tenorshare 4uKey seems the best solution. Whether you have locked yourself out of the iPhone or broke the screen. This amazing tool can bypass iPhone passcode within no time. 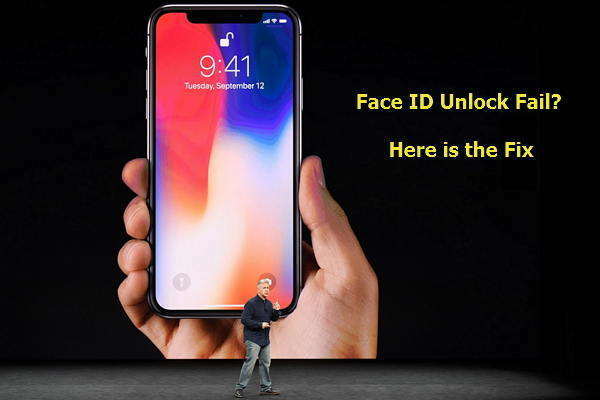 With this software you can easily remove every type of 4 or 6 digit passcode, Face ID and Touch ID from your iPhone. It can instantly unlock your iPhone screen passcode. 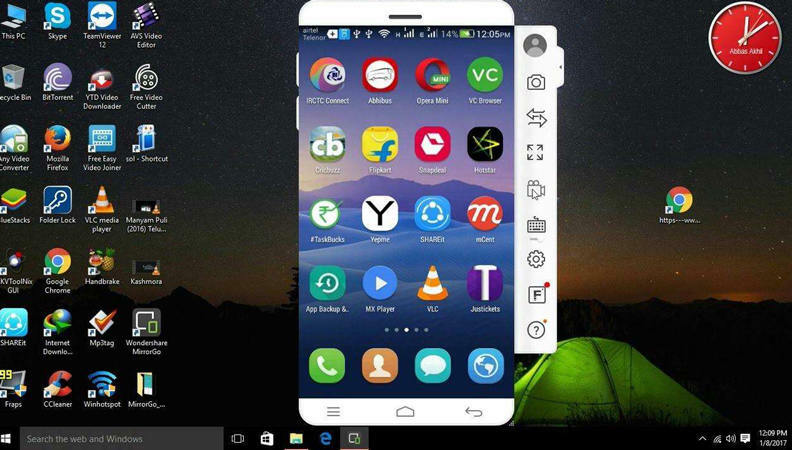 It is fully compatible with the latest iOS. You can factory reset your iPhone without entering the password. If you have forgot your iPhone password. In case your iPhone screen is broken. You have entered multiple wrong password entries. You forgot the iPhone restriction password. Step 1: From the official website, download and install the software on your computer. Launch it after the installation process gets over. Step 2: Get your iPhone connected to the computer using a lightning cable. Let the software automatically detect the device. Then, hit 'Next' button on the 4uKey interface. Press the 'Download' button afterwards to download the latest iOS firmware. Step 3: Tap 'Unlock Now' for removing the passcode from the iPhone, once the firmware download gets over. Allow sometime so that the process gets over properly. Step 4: Now, you need to setup your iPhone afresh like a new device. Passcode, FaceID and Touch ID settings are configured again. You can access iTunes or iCloud backup to restore your iPhone. You can easily unlock your iPhone using iTunes as well. Here is the detailed guide for how to unlock iPhone 7 for free. This method works, when you have an iTunes backup. Update iTunes to the latest version and then launch it on your computer (previously synched PC). Get your iPhone connected using a lightning cable. Allow your iTunes to sync with your device after selecting the device from the left corner. Make sure to tap the 'Summary' tab. Once it is done, click on the 'Restore iPhone' button and wait a while. Your iPhone will be restored and all the old data gets erased in the meanwhile. You need to again setup everything (passcodes). 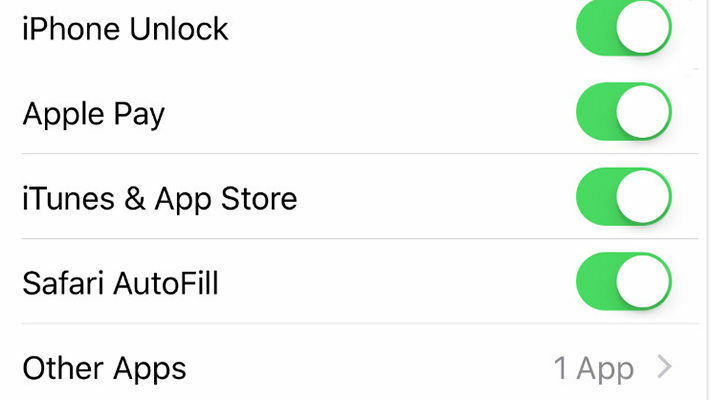 On the setup screen on your iOS device, press 'Restore from iTunes backup'. In the summary tab in iTunes, select the 'Restore Backup' option and choose the recent iTunes backup from the list and click 'Restore'. Go to iCloud.com and login using your iCloud credentials. Browse to the 'Find My iPhone' and then under 'All Devices' section, find your device. Click on your device and then select 'Erase'. This will erase the passcode and data as well from your iPhone. Once the iPhone is erased, restore it with existing iCloud backup. Note: Make sure that the 'Find My iPhone' feature is turned on for your iPhone. it ensures managing data remotely through iCloud.com. After going through this article. We have noticed that 4uKey is an apt software for removing passcodes and unlocking your iOS, without jailbreaking it. It can even unlock a device whose screen has been broken and become useless.